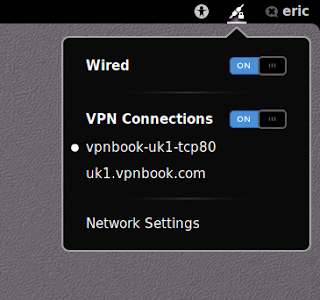 VPNBook is a 100% Free VPN service without any need for registration or sign-up. 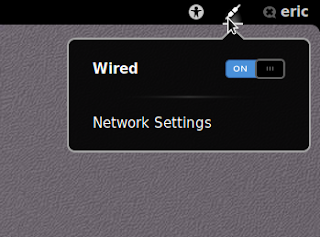 The nm-applet showed an unmanaged Wired connection. 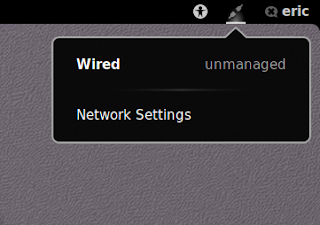 Unmanaged devices means NetworkManager doesn't handle those network devices. 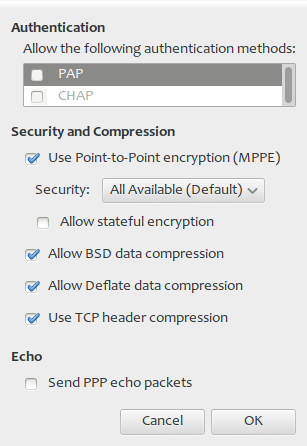 Go to VPNBook and look for the PPTP settings. I choose Server #3 : uk1.vpnbook.com (UK VPN - optimized for fast web surfing; no p2p downloading). 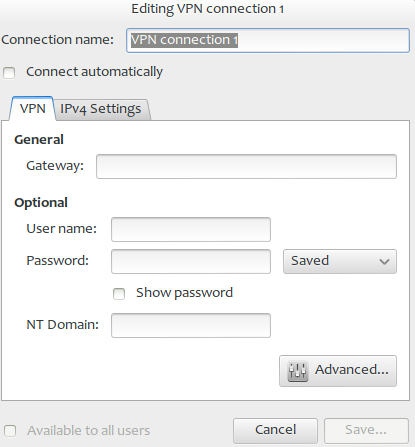 Go to VPNBook and download one of the OpenVPN Certificate Bundles ( e.g Server #3 ). 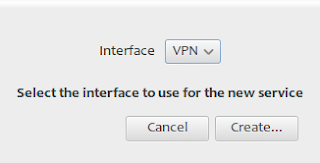 Open client.opvn in an editor....till....Remove both < key > tags from client.ovpn. Activities > Applications >Network Connections > VPN > Import.